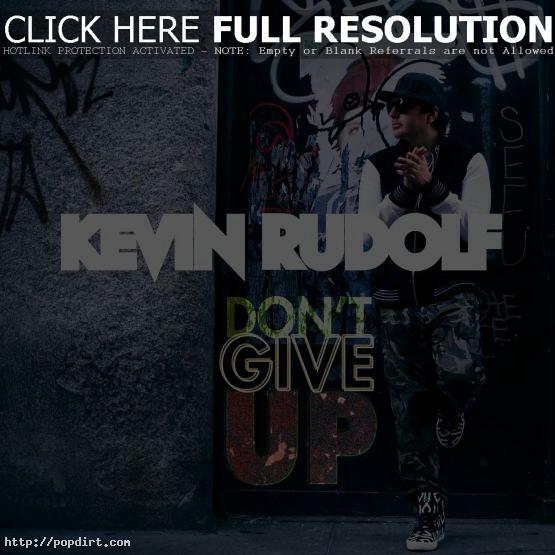 Kevin Rudolf is out with his new single ‘Don’t Give Up’, available on iTunes on April 15th. “When I started writing this album, I had just moved back to New York City, where I grew up. I just got out of L.A. and when I got to the city I was feeling really positive and hopeful, and that’s the place where ‘Don’t Give Up’ came from,” Rudolf told Rolling Stone. Listen to the track via Kevin’s YouTube channel below.